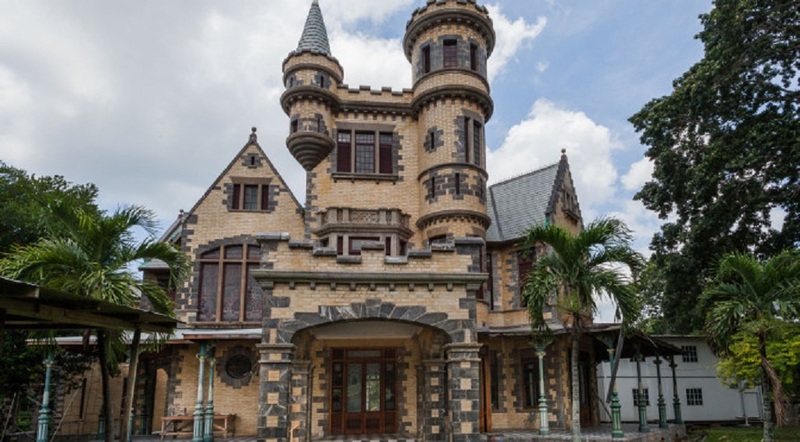 Couva North MP Ramona Ramdial is calling on newly appointed Tourism Minister Randall Mitchell to ensure that Stollmeyer’s Castle is a tourist destination that earns revenue for T&T. Ramdial made the comment via a press release issued on Sunday. Noting that cultural sites generate income for foreign countries, the Opposition MP said this is a great opportunity for Minister Mitchell to begin to market T&T’s local cultural sites. 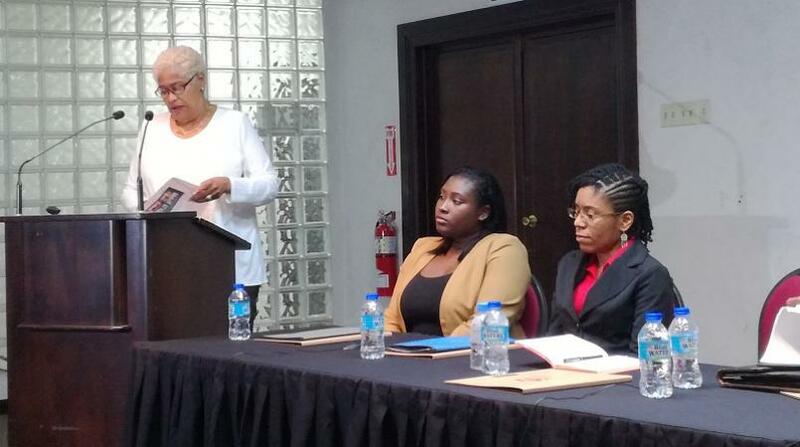 “Eventually the aim should be to fully monetise and make all our local heritage sites self-sustainable while promoting our T&T Tourism product into a strong and viable revenue stream,” she said. The MP noted that Prime Minister Dr Keith Rowley, at the reopening of Stollmeyer’s Castle last Thursday, said the castle will be put to good use as the nation’s children will be able to visit to learn and appreciate our history, arts and culture. She recalled that Dr Rowley also said that the castle will not be a “free for all” as the budget is at $48 million for restoration works. He also referenced having Whitehall restoration works completed in the near future. 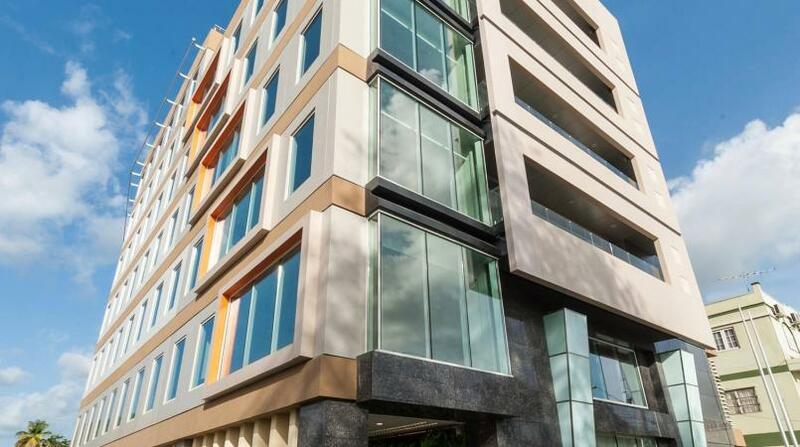 Recycling old buildings; the future of T&T's tourism?